The law has finally caught up with Subrata Roy, the recalcitrant boss of the shadowy Sahara Group. At Tuesday’s hearing in the Supreme Court, Roy discovered that he had pulled one fast one too many. 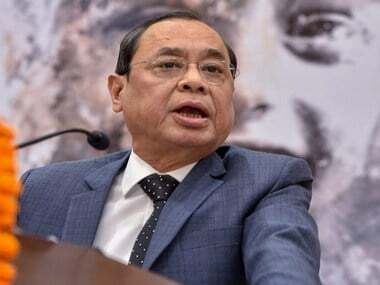 The court, having been at the receiving end of Roy’s evasive ways in the matter of returning Rs 24,000 crore to nearly three crore investors, decided that he had to be put in his place. And that place will be police custody for another week – this time in Delhi, and not in a luxurious forest lodge near Lucknow. Roy’s mistake was to presume that the court will endlessly humour his delaying tactics, but he forgot that no court could ultimately have allowed him to get away with disobedience without damaging its own credibility. This is why when he didn’t turn up in court on 26 February, as ordered by the court, the judges had no hesitation in issuing a non-bailable warrant against him. #1: Roy will not be released from custody till he comes up with a concrete plan to pay up the Rs 24,000 crore. Two group directors will also remain in custody till the court is satisfied its order is being fulfilled. #2: Unlike the previous hearings, the court did not accept Roy’s persistent claim that he had already repaid his investors in cash. “You can't make payment in cash as it is contrary to law. You have to make payment through demand draft or cheque," the bench, comprising Justices KS Radhakrishnan and JS Khehar, told Roy. This statement goes to the root of the problem, for the suspicion is that Roy was handling benami cash. The chances are many of his investors are fictitious (read here). #3: To make the noose tighter, the court also made it clear that if Roy did not identify the people who were repaid the cash, the money would be sent to the government’s coffers. Put another way, Roy has to pay up come what may, since he is no position to produce the phantom investors in a hurry. Nineteen months after giving its final verdict in the case, the Supreme Court has finally ensured that Roy will not get away with his game. It has decided to dig in its heels and follow the money. While the court accepted Roy’s apology for not turning up on 26 February, it gave him no cause for joy. It refused to accept his emotional statements, having been let down repeatedly by his promises. So even though Roy claimed he had “full faith in you. Punish me if I don't comply with your order,” the court decided that it did not have faith in him and sent him back to custody. High time. Consider his repeated transgressions. In the 31 August 2012 judgment, the two-judge bench gave him time till 30 November to pay up the dues owed to investors in two group companies – Sahara India Real Estate Corporation and Sahara Housing Investment Corporation – which had raised money illegally through privately-placed optionally fully convertible debentures (OFCDs). Roy did not do so and stood in contempt of the order. Roy was willing to pay only Rs 5,120 crore. 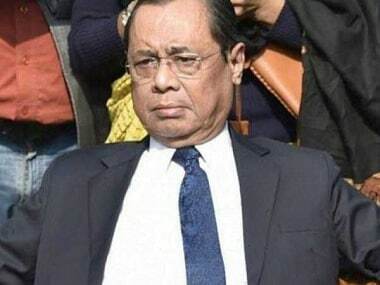 Roy moved another bench, this time headed by then Chief Justice Altamas Kabir, which gave him time till February 2013 to pay in instalments. He still didn’t pay up. He remained in contempt. A year later, at a hearing on 20 February 2014, the Supreme Court explicitly told Roy's lawyers that if he continued to defy orders, they could send him "to some other place." He still defied the court, claiming he was attending to his sick mother. In its 2012 judgment, the Supreme Court ordered Sahara to do the following: (1) Submit documents on its investors to Sebi in 10 days: (2) repay the money to Sebi by 30 November. 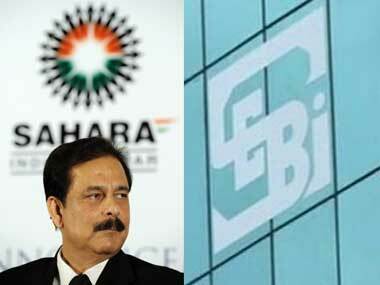 The judgment also gave Sebi sweeping powers to incur any cost, including the cost of hiring expert investigators, to check the veracity of Sahara's investors, and seek court directions when needed. And, lastly, it even set up a former Supreme Court judge as overseer to help Sebi implement the judgment. If anyone got the impression that the Supreme Court was fooling around, he would have been dead wrong. 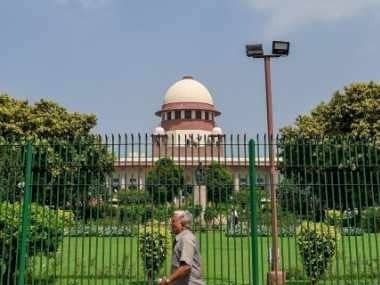 The Supreme Court was not only firm that Roy had to comply, but also that Sebi could not drag its feet in the matter. But Subrata Roy thought he could find a way around the court order – and for a while it seemed like he had managed to finesse the system. Today’s hearing showed Roy how wrong he was. His game is up.